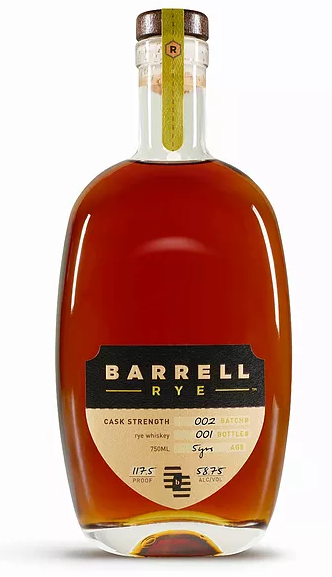 We set out to do something different and unconventional with Barrell Rye Batch 001. We combined sweeter malted barley rye barrels with spicier high-rye barrels to create a unique flavor experience. Batch 001 is a rye whiskey that touches on everything we love. It evolves in the glass, punches hard with its proof, and finishes long and lean. Like all our whiskeys, it’s cask strength and never colored, flavored, or diluted.